In 72 hours in the middle of May 1940, Britain’s political leadership was transformed. Out went the undistinguished, dithering government led by Neville Chamberlain, known for its failed policy of appeasement. It was replaced by a new regime of ‘growling defiance’, headed by the pugnacious and polarising Winston Churchill. This political change coincided with the Nazi ‘blitzkrieg’ invasion of western Europe. In this latest episode of Travels Through Time, the historian and biographer Andrew Roberts takes us back to the tense and dramatic days of 8-10 May 1940. We watch as Chamberlain suffers the humiliation of the Norway Debate in the House of Commons, clinging to power at 10 Downing Street. Then, on 10 May, Churchill is summoned to meet George VI. It was a moment, Roberts argues, that Churchill had foreseen as his destiny many decades before. In May 1940, Winston Churchill replaced Neville Chamberlain as prime minister. But the great war leader’s rise to power was far from inevitable. Taylor Downing explains what a difference a day made. 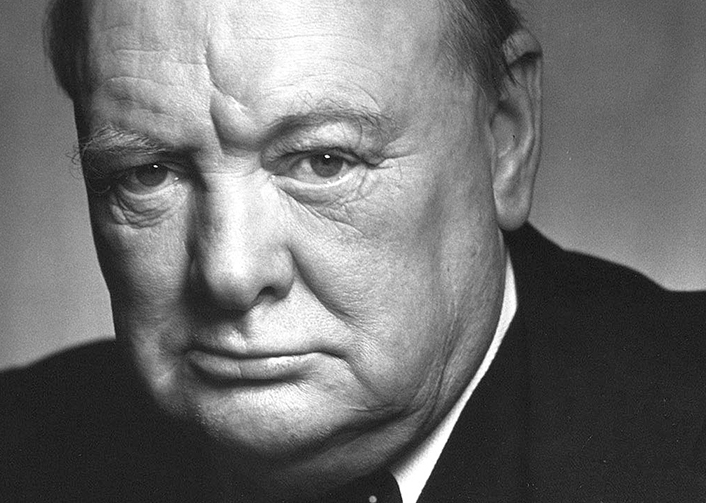 In his actions and writings, Churchill made General Mackesy the scapegoat for the allied failure to recapture Norway in 1940. Was this a fair assessment? And why did Churchill pursue the cause with such bitterness? Mackesy's son explains. Tony Corfield offers a provocative new interpretation of the events that brought Churchill to power in the spring of 1940.